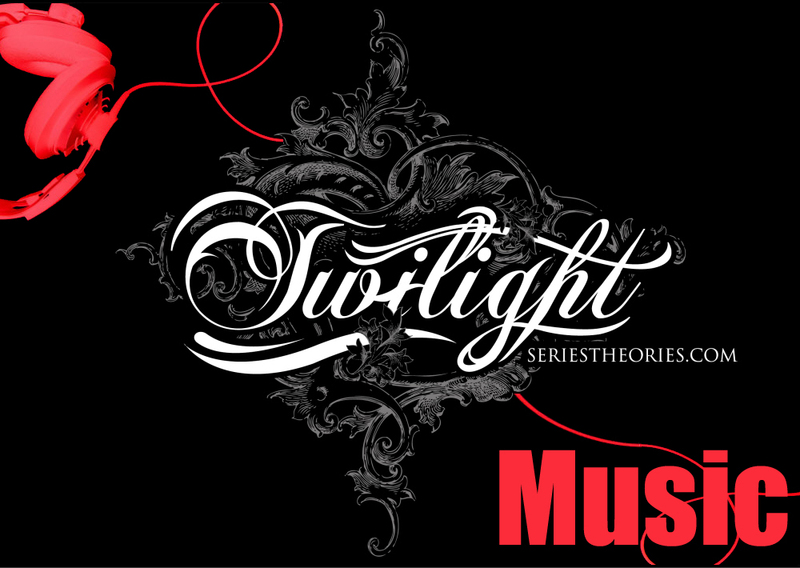 GIVE US YOUR QUESTIONS FOR THE TWILIGHT MUSIC GIRLS HERE! Check out our contest HERE! Hey! This is Kelly! 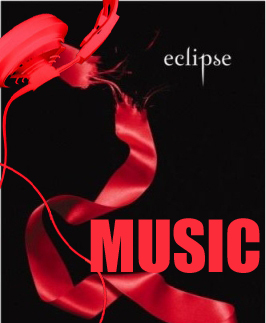 We will be posting your favorite songs for the Twilight Saga on this page! Please leave your comments for songs you want us to add in the comment box below! Also leave a brief description, the point of view, and the book it fits to! Thank you for all your comments and please feel free to email me at kelly.tst@gmail.com! Also check out the weekly podcast music write up at the bottom of the page! Okay I really think these lyrics would work prefect for when Bella is being turned during Breaking Dawn. I always thought Poison by Alice Cooper was the epitome of Bella and Edwards relationship, lol. How Edwards has to be so careful, and how his venom changes her, kills her even, etc etc. If it were me, that would be my wedding song, as an inside joke, lol. You’ll be there when I reach..
i saw this one video on youtube with a bunch of clips of kristen and rob and it was about new moon. the song that was playing during the video was Almost Lover by A Fine Frenzy i love the lyrics and all and i think the fit pretty well but i’m kind of if-y about the title of the song though. and if your looking for another good song by A Fine Frenzy check out Near To You or Lifesize. Ok, Jack’s Mannequin – Rescued. 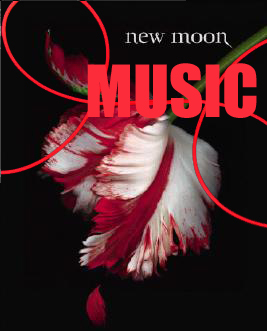 It was practicall MADE fo Bella and Edward =D I think it’s be the best for New Moon, to go over the top of the scene where Edward leaves Bella….Listen to it, I think you’ll see what I mean. ok no pretty much the song made for edward and bella is Sunsets and Car Crashes by The Spill Canvas. Check it out. 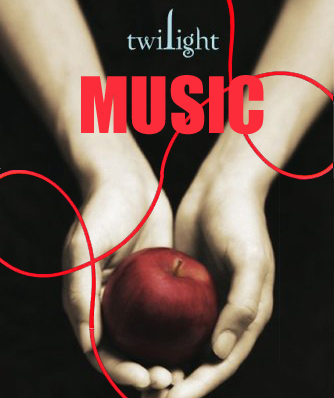 ok i think that seventeen forever my metro station is the PERFECT song for twilight!! they are a dutch band and i thought this song fits so well with bella/edward. Simply because he makes Bella shiver in his arms, as well as some of the other lyrics in the song. I would say this song is applicable to all of the books, now thinking about it, definitely New Moon. It would be nice if you could play these songs since its international 😛 also i live in Amsterdam, so represent! We’ll only make what’s clean a mess. But I cant let you go. are we meant to put the song here?? 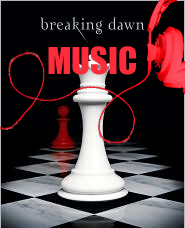 PLZ listen to these songs if u havent already….they just make you feel what bella and edward do! Log in | 52 queries. 1.176 seconds.